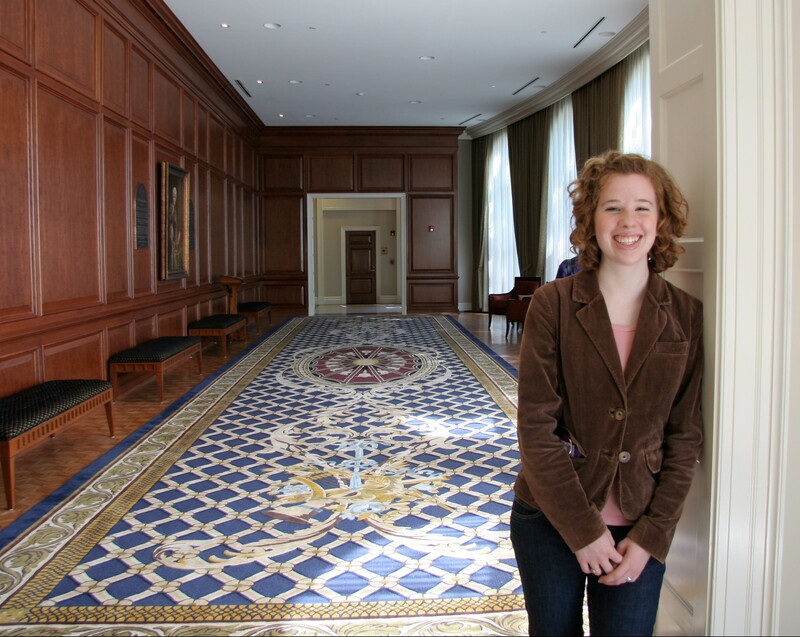 10 years ago Christina was 18 and had started her first year at Samford University in Birmingham AL. While attending a Compassion International sponsored concert, Christina followed her heart and made a decision to sponsor 8 year old Satish in India. Almost 10 years later, the unthinkable occurred and Carol and I took over Christina’s sponsorship of Satish. In response to Christina’s passing, a heartbroken, 17 year old Satish wrote us and told of how Christina was “much more than a sponsor to him, she was more like a mom”. True to Christina’s character, she went above and beyond financial support and gave generously of herself, writing Satish regularly and being there for him during very trying times in his life. After I contacted Compassion with Christina’s story, I went on to become a Compassion Advocate. In the process, my contact with Compassion told me that I was going be very proud of my daughters choice of organizations to be a part of; she was right. Having just landed in Chennai India to meet Satish, I am honored to be a part of a story that Compassion International plans to publish this summer about one girls love and compassion in America impacting the life of a little boy half way around the world in India.